It was love at first sight. Yes one night, two friends and the cool September breeze got me inducted into your charm last year. I left you with only one thought, this will one day be my final resting place. 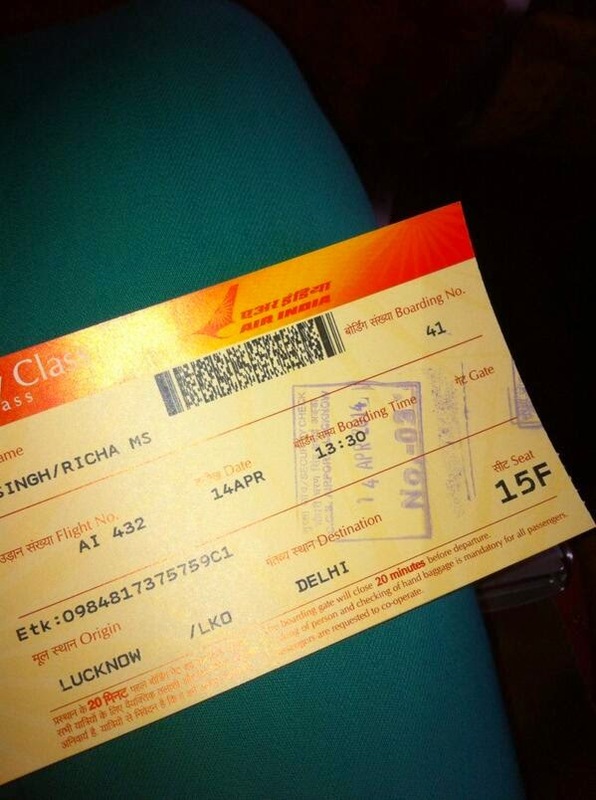 The flight which took me via delhi to wild wild west! Today being 1st of May and also Maharshtra Day, I complete a full on fifteen days stay with you. And so far it has been horrible, to say the least. In fact quite a few times my rants on twitter have been more or less about you. Whatever you need I will give, please for Gods sake be nice to me. Another bit, way you treat non-marathi I am sorry ‘UP/Bihari’ dont do the same.I say we need a Raj T more. I know I may have judged you by harsher standards, by extreme bouts of nostalgia or perhaps my own idea of regionalism. But well as much as it pains me to say it, you have treated me by nothing less as well. Tomorrow is another day, another bright sunshine floods our paths again, perhaps I will come back with notes of goodwill. Today it is only going to be this, a handshake and a gentle man’s woman’s promise to deal you a fair hand. Until next time we chat and moments of glory recede. Have a great day! Thanks for sharing this letter. Oh dear. This sounds like a relationship gone wrong. Be happy from now on. Visiting from UBC. I hope they treat you better. Noone deserves this! It’s always daunting when you move to a new place but over time one gets to love it. Hope you’ll get to love Pune too. I’ve been there a couple of times but never lived there. I think this is a love affair that starts with the initial dislike! 😉 I’m sure you’ll love it soon Richa! Hugs! I have heard a lot of good stuff too about Pune…hope the newbie will soon fall in love with the new place! Give the city a bit more time. BTW that whole “UP/bihari” thing is not true, we treat a person on the basis of how that person treats us.